Essential digital services for your online business success. Help potential customers find your business by getting listed on Google. Rack cards can provide a wealth of information about your business. Let’s start with a beautiful, eye-catching design. We can create social media pages for you, setup a store for you on Facebook, and enable Instagram product tags. We also provide training and setup on how to use and leverage the power of social media to promote your business. 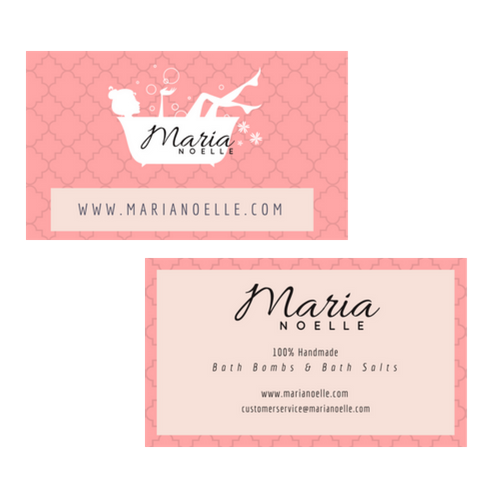 Always be prepared to promote your business with custom business cards. Developing a brand identity is an essential part of growing your business. Helga Skinner is a local fine art photographer. 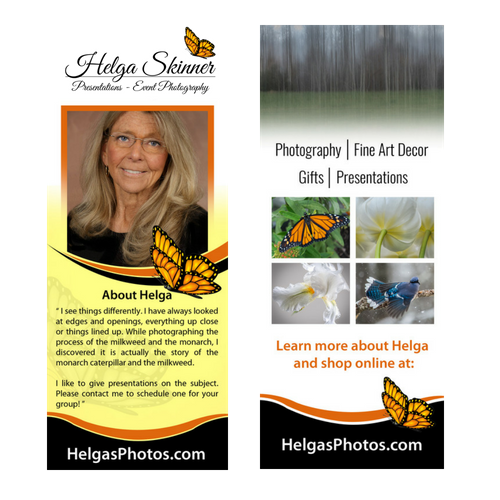 Pictured are the rack card designs we did for Helga. We have also created business cards and a website featuring a gallery and a store. Maria Noelle is an online store selling handmade, luxury bath bombs. We worked with them to create a custom logo, business cards, branding, and an online store. Los Lobos is a restaurant in Smithville, TN. We worked with them to create a digital copy of their logo and create a website that features their menu and daily specials. Pictured is the website announcement we created to let their followers know about their new website. Reaching your customers on social media gets more competitive every day! 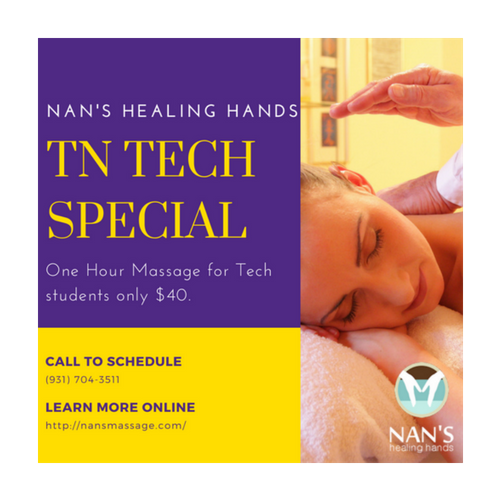 We create custom social media graphics on a regular basis for Nan’s Healing Hands. Offering visual content as a part of your social media strategy can boost engagement and organic reach. Lobos Lobos is a Mexican restaurant in Smithville, TN. 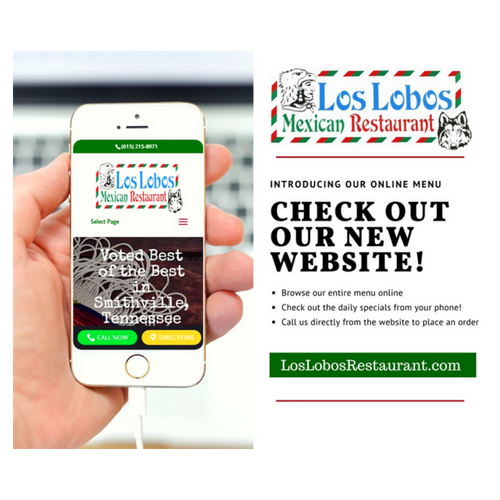 We worked with them to create a digital copy of their logo and create a website that features their menu and daily specials. Pictured is the website announcement we created to let their followers know about their new website. All of these services are designed to fit your business. We are happy to put together a custom quote! Can you work with my existing branding? Can my online store integrate with Facebook? Yes, it can! We can set up your store so that it seamlessly imports new products and tracks inventory between platforms. Do I need to list my business with Google? What does this do? When people search Google for “restaurants near me” or “local dentists,” the businesses that show up are ones that are listed with Google. Having your business and website listed here helps people that are searching for businesses like yours find you.